Traditionally, commercial roofs are black (or dark flat) roofing systems. While this is great for melting snow and ice in the winter, it can make your building less energy efficient. Black roofing materials absorb heat from the sun, which then radiates throughout the attic and upper floors of your building. The more heat that’s absorbed, the harder your air conditioner will have to work to keep your building comfortable during spring and summer (or year-round, depending on where your business is located!). For commercial properties, your roofing team will be able to use a protective white roof coating designed to reflect the heat while also acting as a protective barrier against snow, hail, water, and other natural hazards. The easiest way to reduce your building’s footprint and help keep waste out of landfills is to use recycled roofing materials. So, when considering a commercial roof replacement, you can sometimes look for materials made from old roofing scrap. In considering this type of option, you’ll get the same quality protection you expect from a new roof while also helping to keep otherwise usable materials out of the landfill. If you can’t find reclaimed or recycled roofing materials that fit your business’s needs, look for roofing materials that can be repurposed when you’re done with them. Clay tiles, wood shakes, and rubber shingles can all be transformed into new products when they’re no longer suitable for your roof. Commercial roofs, like residential roofs, need a good layer of insulation to keep the temperatures outside from influencing the temperatures inside. When there’s not enough insulation along the top level of your building, the weather outside can leave your building feeling unseasonably warm or unbearably cold. Worse, inadequate insulation can put your building at risk for leaks and water damage. When considering commercial roof replacement, make sure to have your insulation levels evaluated. If there’s not enough insulation in the attic space, more can be added before the new roof is installed. You’ll notice an immediate improvement in your building’s energy efficiency, making your building more eco-friendly in the process. When you think of making your building more eco-friendly, solar panels should be at the forefront of your mind. However, they can be tricky to install on your building. Even if your old roofing materials were not able to support the weight of the panels, new plastic shingles and eco-roofing materials will be up to the task. 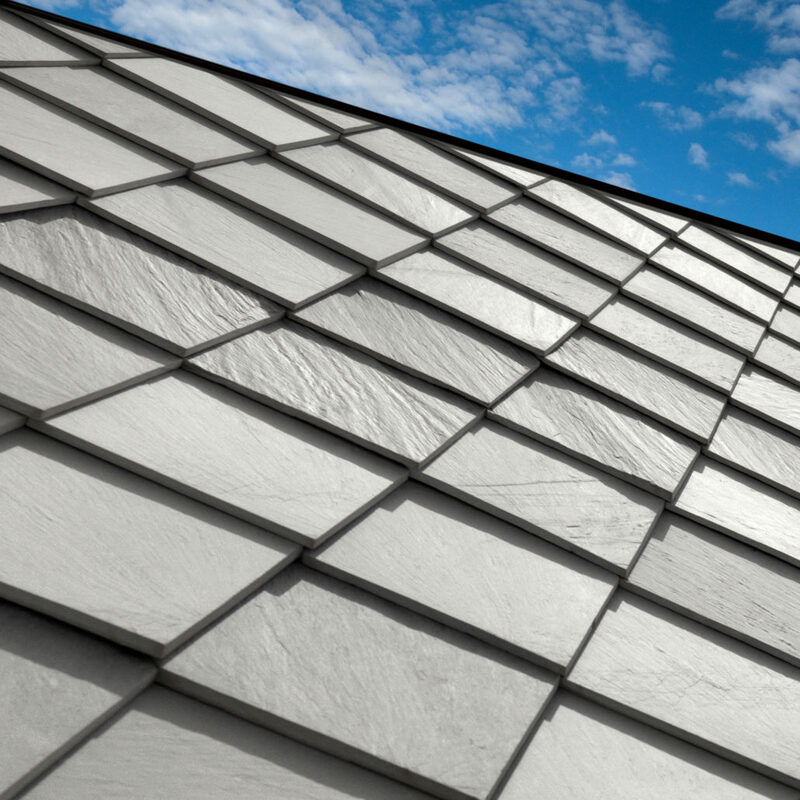 One of the most eco-friendly roofing materials available is metal. These roofs are incredibly durable, low maintenance, and can be recycled when you finally need to replace the system. Since the average metal roof can last for 60 years with regular care and maintenance, you’ll spend less money on roof replacements and contribute less waste to the landfill over time. The material itself can be painted almost any color, making it easy to adapt to any area’s building code or property appearance regulations, and best of all, you’ll save money on roofing repairs for the life of the roof! The most eco-friendly roofs are the ones that last for as long as possible. When a roof is replaced, the entire roof must be removed and thrown away, and trying to install new materials on top of old often leads to worse damage and extensive repairs down the road. If a roof is installed poorly, it’s likely that your business will need to have extensive roof repairs or even a full replacement far earlier than it should. Each repair or replacement means more materials head to the landfill, increasing your business’s carbon footprint. Worse, since many traditional roofing materials use chemicals in the manufacturing process, you’ll inadvertently be contributing to pollution and damage to local ecosystems. By working with an experienced roofing company, you’ll reduce the risk of installation errors and premature repairs. Over the life of your roof, this will save you money and keep more materials from heading to the dump. How We Can Help With Your Business’s Eco-Friendly Roofing Needs? 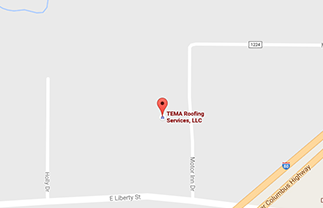 At TEMA Roofing Services, we understand that every commercial roof is different and that what works for one building may not be the best roofing option for your company. Our team has more than 50 years of experience and will make sure your roof is as energy-efficient as possible. Ready to upgrade your roof with eco-friendly roofing materials? Contact us today to schedule a free, no-obligation consultation for your commercial roof repair or replacement.